Tell About the South: Erich Nunn on Popular Music & Gentrification. 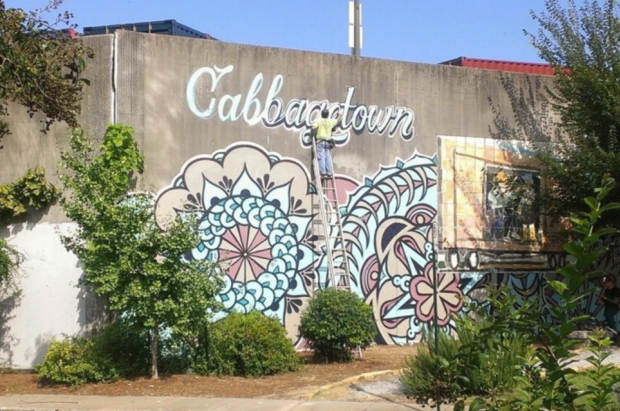 “Popular Music, Gentrification, and the Future of Atlanta’s Cabbagetown” - Atlanta’s Cabbagetown neighborhood grew up around the Fulton Bag and Cotton Mill, which opened in 1881 and operated for nearly a century. 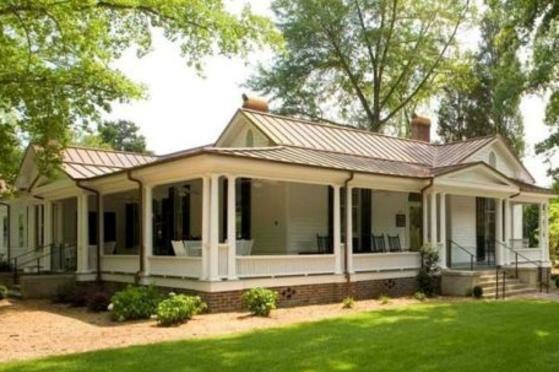 It was home to Fiddlin’ John Carson, whose 1923 recording of “The Little Old Log Cabin in the Lane” helped inaugurate “hillbilly music” as a commercial genre. After the mill closed and the neighborhood underwent a dramatic decline in the 1980s and 90s, its cheap rents and plentiful drugs helped it become an indie rock haven. Now Cabbagetown is experiencing rapid and unprecedented gentrification. Using “Don’t Get Captured,” a 2016 track by hip-hop duo Run the Jewels as a point of entry, this talk will explore the legacy and future of music in Cabbagetown.